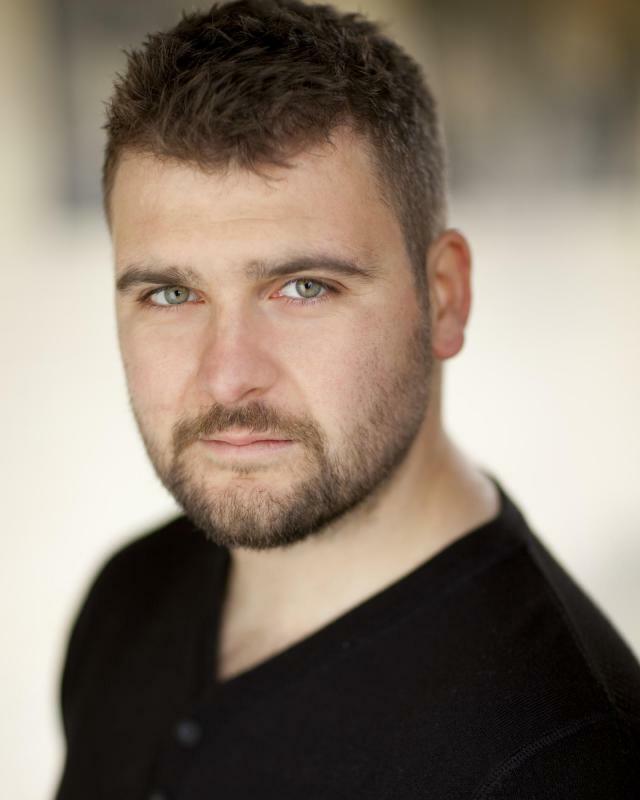 I'm a London Based actor with an additional Midlands Base. I'm a Leicester lad and proud of it! One of my strongest attributes is the energy, presence and level of commitment I bring to a cast. "[Kiel] O'Shea demonstrates a candid ability to imitate the infant apprehension concerning wrong-doing."